We provide all kinds of plumbing services around the home. 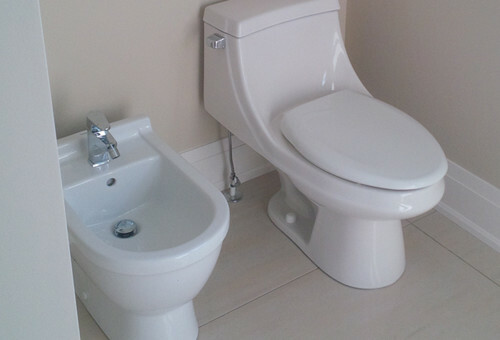 We provide full residential plumbing service from start to finish. 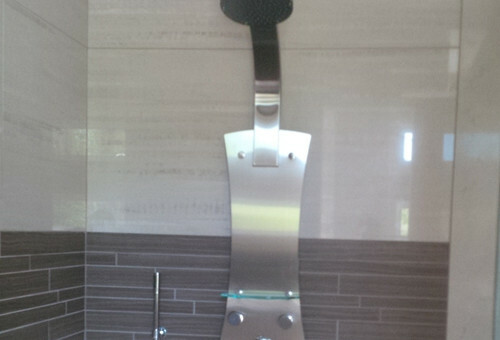 We do it all, everything from plumbing a full custom home, to fixing a leaky toilet.